MANILA – Eddie Villamayor, the younger brother of veteran actress Nora Aunor, has passed away. 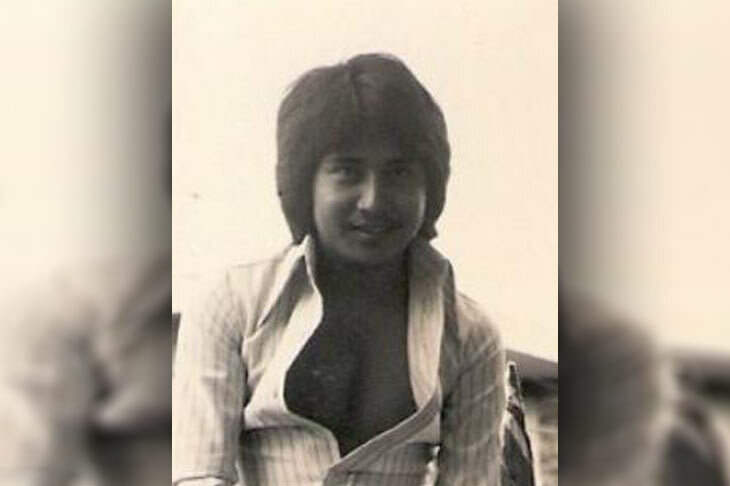 Villamayor was a teen star during the '70s. 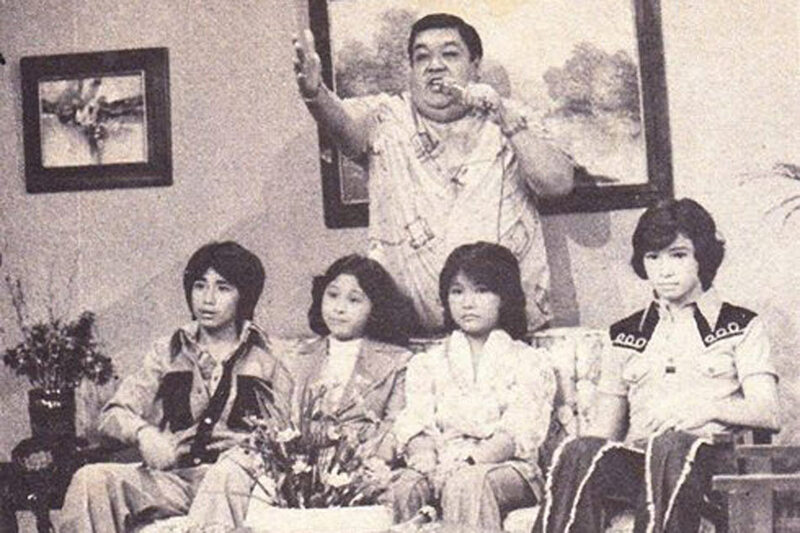 One of his co-stars in the '70s variety show “Apat na Sikat,” Arnold Gamboa, took to Facebook to express his sadness over Villamayor’s death. “Just received a very sad news this morning from Lala Aunor. Eddie Boy Villamayor passed away. Please pray for his eternal repose,” he wrote. “Noong nagkaanak na sila, naging inaanak ko ang mga anak nila (Angelica Aunor and Ana Therese Santos Morales). At kahit hindi kami nagkikita nang madalas, alam ko sa puso ko na nagmamalasakit pa rin kami sa isa’t isa. According to a report from the entertainment website Pep, Villamayor has been confined at the FEU Hospital since 2015 after he suffered a stroke. He is also known for the movies “Alkitrang Dugo” (1975), “Banaue” (1975), “Niño Valiente” (1975) and “Minsa’y Isang Gamu-gamo” (1976).